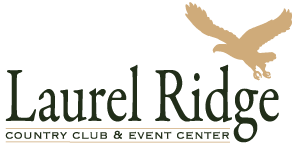 For our 2019 events scheduled for April 22nd,23rd & 24th “Taste” Which has become western Carolina is most premier food and wine gala has a new place to call home Laurel Ridge Country Club and Event Center will be the new host a sponsor for riches alliance for autism for the 2019 event year!!!. 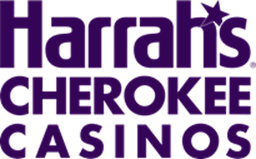 And to make it even more exciting Harrah’s Cherokee Casino has become the new presenting sponsor for our event!!!! 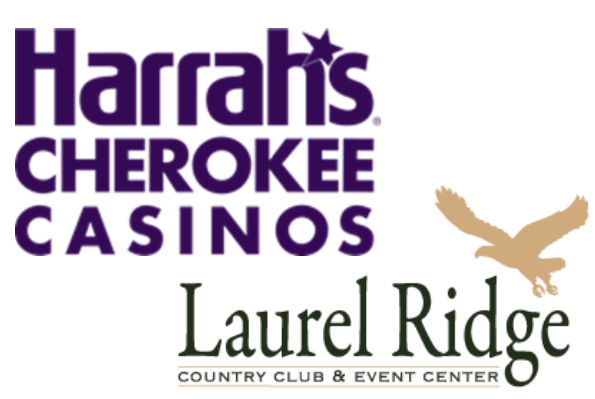 We are very excited for these changes and cant wait to show off our new sponsors!! Copyright © 2016 Richie's Alliance for Autism. 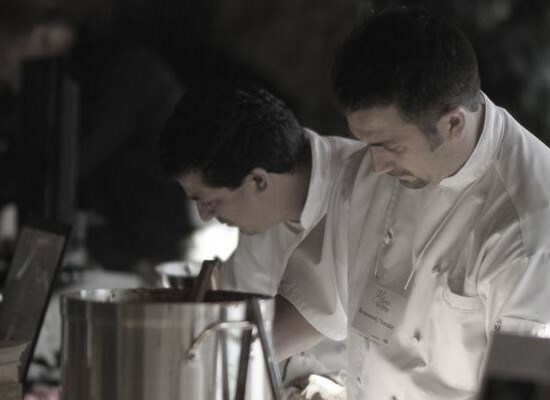 Designed by Anthony I Perrone.